Robert E. Person Releases Remake of Stevie Wonder’s Hit “Love’s In Need Of Love Today” | WATCH NEW VIDEO! 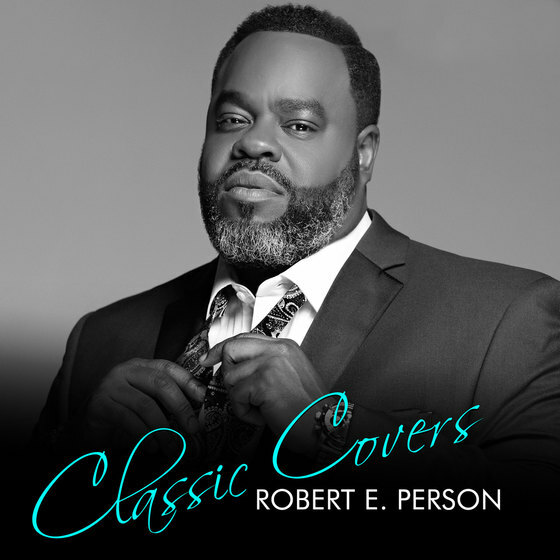 Washington, DC — Inspirational Jazz Vocalist Robert E. Person released his fifth indie album this summer to a #12 position on the Billboard Top Jazz Albums Chart. CLASSIC COVERS is Robert’s most ingenious and versatile work to date. CLASSIC COVERS includes remakes of timeless soul, show tune and gospel songs including “My Favorite Things” from The Sound of Music, and the heartfelt ballad from hit Broadway musical Civil War “Sarah”. CLASSIC COVERS also includes a remake of Stevie Wonder’s hit “Love’s In Need Of Love Today”. Brilliantly arranged by Robert’s friend and Music Director Allyn Johnson, “Loves In Need Of Love Today” is Robert’s new Jazz Radio single already being added by Jazz radio stations across the country: WMSE – Milwakee, WI; WBAA – Lafayette, IN; WRIR – Richmond, VA; WCLK- Atlanta, GA, KEWU Spokane, WA; WOOC Albany/Troy, NY; WCSF- Joliet, IL; WRTI – Philadelphia, PA; WPKN – Bridgeport, CT with more stations adding daily. The “Love’s In Need of Love Today” video features a pristine string quartet and jazz ensemble made up of elite Washington, DC based musicians and singers — Allyn Johnson: piano, Romeir Mendez: Bass, Carroll Dashiell, III: Drums, Leslie DeLaine: Viola, Cleveland Chandler: Violin, Griffith Kazmierczak: Violin, Kevin Phillip Jones: Cello, and backing vocals by Sherice Payne, Roderick Giles and Ronnette Harrison.